Cleanliness is a priority for all homeowners everywhere. We understand how troublesome and demanding it can sometimes be to keep the house and the garden clean, as well as making sure you and your family are well cared for. 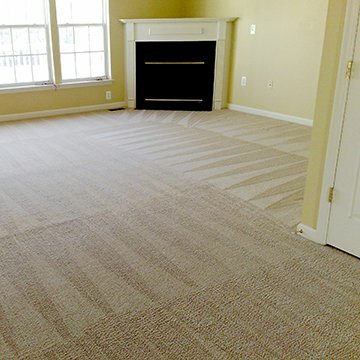 We want to help you get this important job done, and for professional carpet cleaning, South Norwood turns to us. For routine maintenance and specialist carpet cleaning, South Norwood residents and businesses trust us to get the job done. With our professional team and state-of-the-art equipment, you’re sure to get great value for money. When your floor coverings are deep-cleaned and hygienic, you know that your family is protected from poor air quality and even harmful dirt or bacteria which can build up in your home. We use methods and techniques that kill bacteria which can cause stale, lingering smells. South Norwood residents and clients who've tried our professional services can attest to that. And as the leader provider of specialist carpet cleaning services in South Norwood, we guarantee never to offer you any product or service you do not need. This is why we're the reliable, local cleaner South Norwood reaches out to. 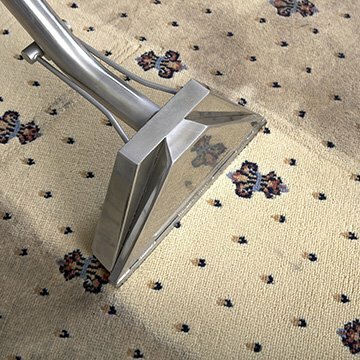 We provide a full carpet cleaning service that removes stain, deodorises the carpet and removes and kills dust mite and other harmful bacteria. See the difference for yourself - contact our friendly team for your free no-obligation quotation. The highest quality of carpet cleaning in South Norwood. We have served over 950 happy carpet cleaning customers in South Norwood! 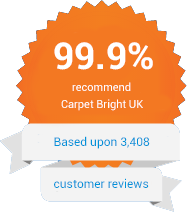 "Carpet Bright UK did an excellent job cleaning my carpets. They were efficient and professional. I highly recommend them." "Would recommend this company. Didn't think my carpets would come up so clean. They are now spotless. Even made a 6 month reminder call to have them done again." "Carpet Bright UK did an outstanding job. Great price, quality workmanship and fantastic customer service. Thank you!"